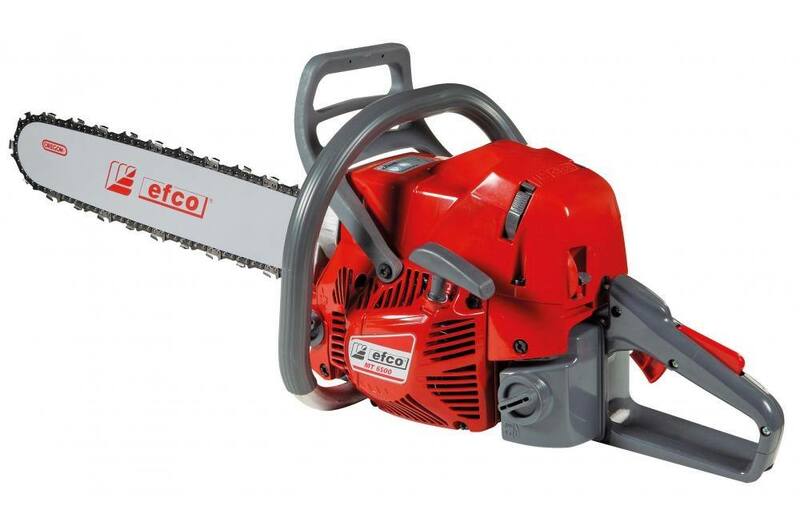 The efco MT 6500 professonal chainsaw was designed for the more demanding user. 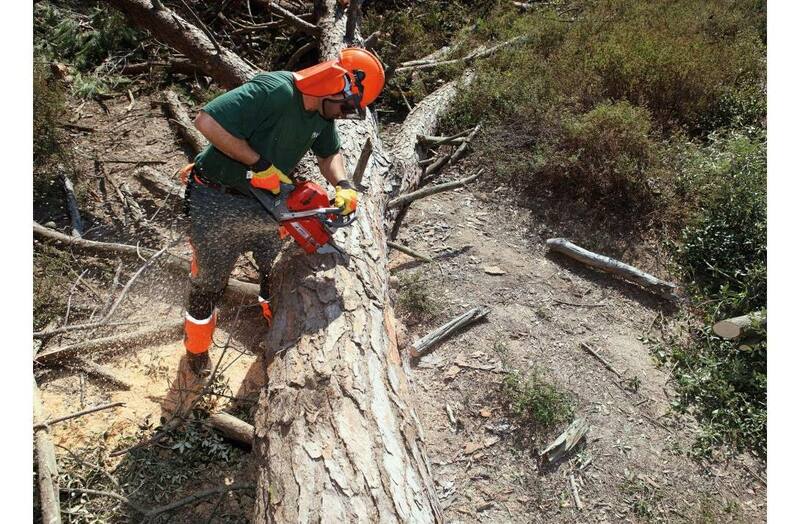 From logging to tree service to frequent firewood cutting, the MT 6500 provides the professional cut that you need! Variety of bar & chain sizes to cut through any tree. Available in 16", 18", 20", and 24". Aluminum handle for durability and longer use. In-board clutch that provides simplified maintenance. Easy to reach decompressor for effortless starting. Quick release filter cover for easy access and maintenance. Bar Length: 16 in., 18 in., 20 in., 24 in. Oil/Fuel Tank Capacity: 15.2 fl. oz. / 27.05 fl. oz. 16 in., 18 in., 20 in., 24 in.